Environmental Design Group provided full time LPA construction inspection and construction project engineering services. 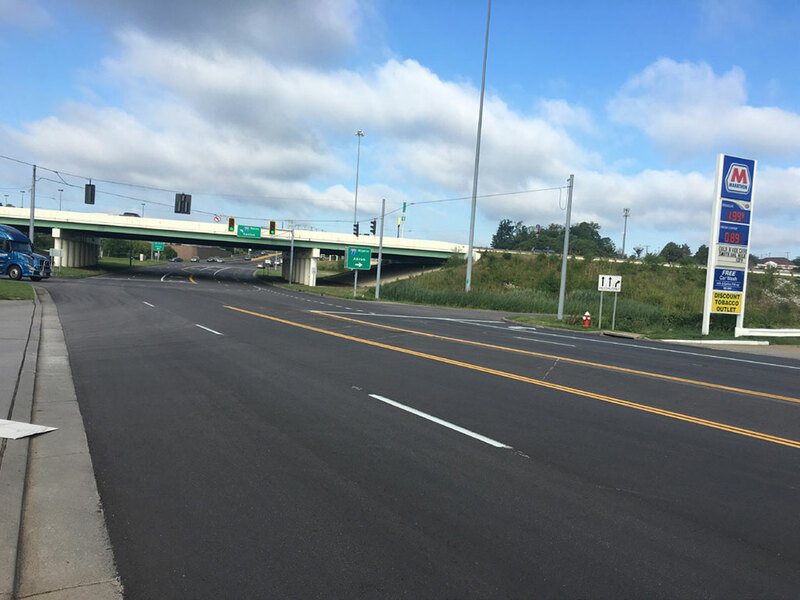 Environmental Design Group acted as the Construction Project Engineer and was the direct liaison between the Ohio Department of Transportation LPA office and the Stark County Engineer’s office. Tasks included construction documentation, quantity tracking, material tracking and approvals, pay application preparation approval, schedule review and approval, county liaison to the public during construction activities, and wage rate interviews/DBE tracking and documentation. 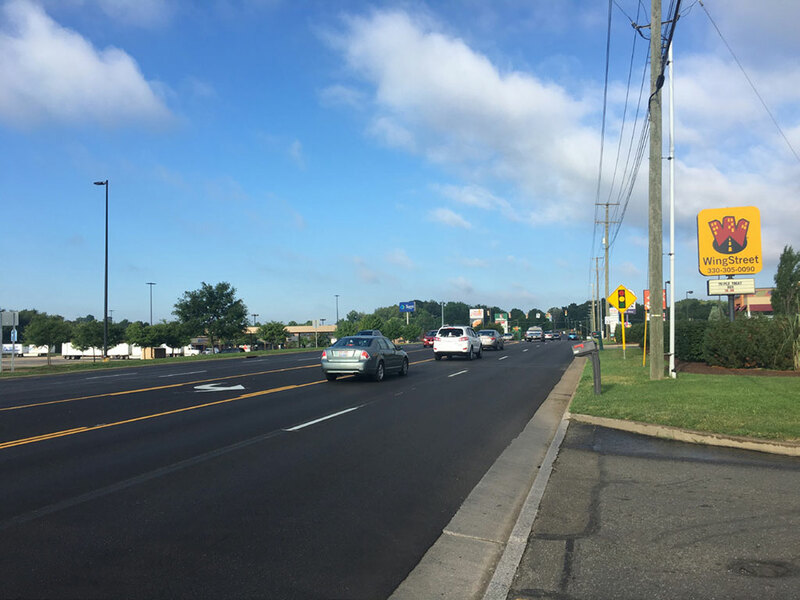 While the project was initiated as a maintenance project by the County, additional analysis warranted inclusion of access management elements throughout the corridor, providing better functionality by creating a safer roadway for the traveling public. Environmental Design Group worked closely with the contractor to ensure the construction activities did not impact travel to the Pro Football Hall of Fame.